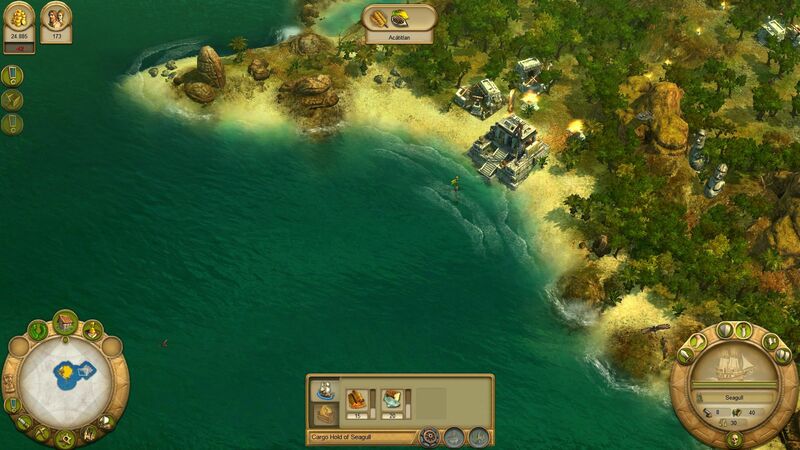 – Unique combination of city-building strategy, trade, discovery, diplomacy and battle. – Maximum interaction with the game environment through numerous event details, such as cheering or protesting of the people, lovingly animated and composed characters, and through trade and diplomacy with foreign people. – Extremely detailed and vivid graphics with innovative effects and breathtaking realism in flora and fauna, in the city or in occurring natural disasters, such as tornados, volcanic eruptions or earthquakes. 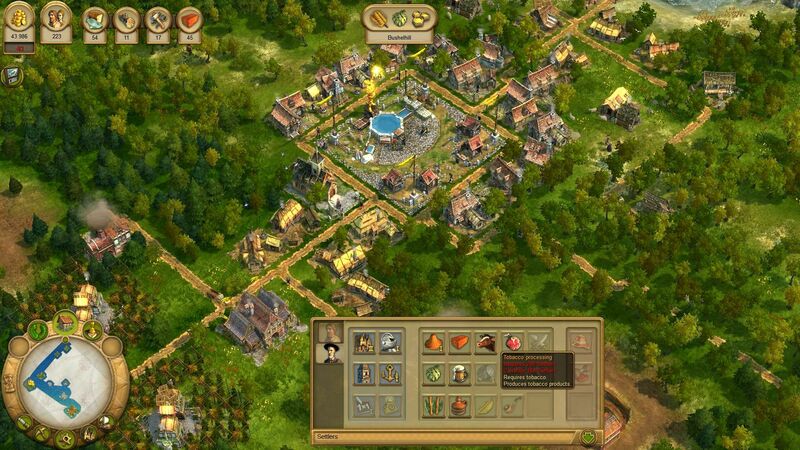 – Perfect introduction, even for the less experienced player, for example with the unique ‘Info mode’ and a simplified, clearly structured user interface. – Excitement without fail in over 100 different voluntary special tasks (Sub-Quests), which are dynamically integrated into the game and provide useful rewards. – Secret diplomacy with special tasks such as sabotage, espionage or demagogy allow for an intelligent, strategic approach. – Multi-player mode for up to 4 players via LAN and the option of cooperative play. 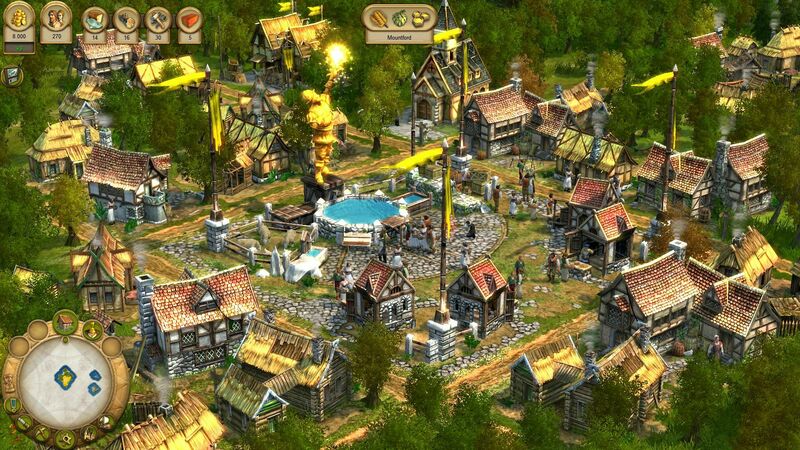 – Military element with troop formation and feedback in spectacular land and sea battles. 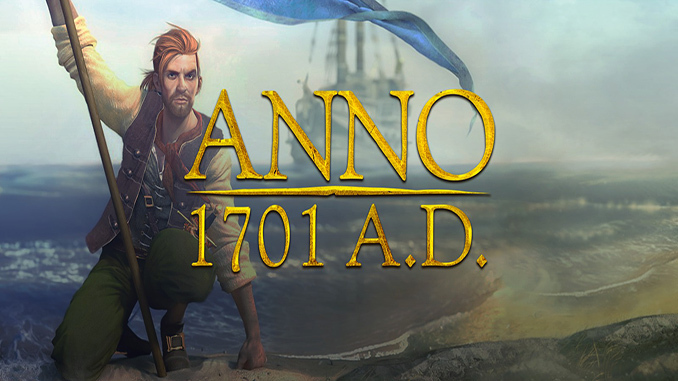 17 Comments on Anno 1701 A.D. I love this ANNO games. Thank you so much uploader ! We tested the download link and it is working great on our side. Great work by the way! Thank you for finding all these! Thanks for sharing this game ! I have some problems with it: when I try to installed it, I have a message telling me that the .bin is over. How can I resolved it ? Please report back once you installed all the needed software from Microsoft Thanks you. Thanks for you answer. If think that Microsoft can’t help me for a game installing issue… My problem is that the Anno 1701 .bin file is corrupted. If you have any solution, I’ll be happy to try them ! I downloaded 1701 but the game is not saying. Where is the game being saved? u cant change the language. even if u replace in config “eng” with “ger” or something it wouldnt change. can u reup with multilanguage launcher from GOG? u cant change language. even in config not. Can u reup with the right GOG Launcher?